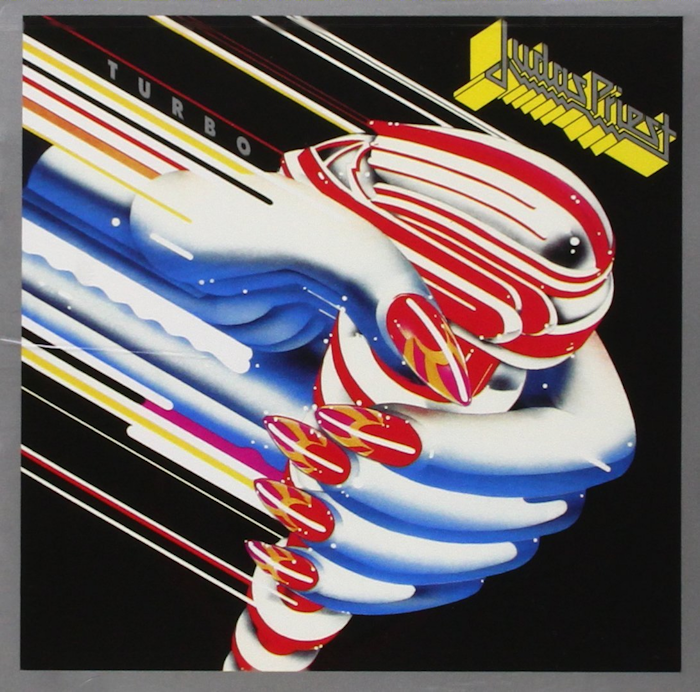 Hall of the Mountain King: Metal Meltdowns: Judas Priest, "Turbo"
To hear many fans talk about Judas Priest’s 1986 album Turbo, you’d think it was practically a disco record. Truth be told, though, it’s not quite that bad. 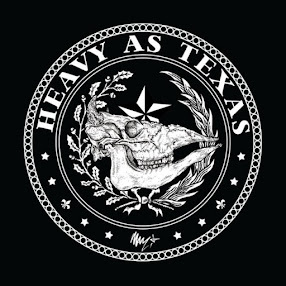 There’s not much here that couldn’t be fixed by replacing the synthesizers with a heavier guitar. Sure, there’s a sound shift here toward the glam rock that was gaining popularity at the time, and it’s certainly Priest’s most commercial album. But there are also some good tunes on it. Taking it from the top, “Turbo Lover” remains one of my favorite Priest tunes. Despite the more commercial bent, it’s a great, driving hard rocker with a huge hook. Any time it comes on, I’ll be cranking up the volume knob, and I’m suspicious of any hard rock fan who doesn’t. They follow that up with “Locked In,” one of the tunes really spoiled only by the overbearing synthesizers. The lyrical subject matter about a shapely woman (or so we thought at the time) is more on the glam end of the hard rock spectrum, but it’s still a good tune minus that synth. “Reckless” is another one of the high points of the record. It’s a high-flying rocker that perhaps lacks the edge of previous Priest tunes, but it’s definitely memorable. As an aside, the band was approached about putting the song on the soundtrack for the movie Top Gun, but they thought the movie would flop, so opted to keep it on Turbo instead. Probably a mistake all the way around. The movie certainly wasn’t a flop, and this song would have fit perfectly. There are some serious misses on the record, though. Unlike their contemporaries in the 1980s, many Priest songs seem timeless. There are definite exceptions on Turbo. “Parental Guidance,” for example, connected with a kid in his early teens in the age of the PMRC. Listening to it 30 years later, it’s pretty corny and silly. Likewise, “Rock You All Around the World” is the standard rock and metal fans against the world sort of song that probably seemed like a good idea at the time, but that time has moved on. “Wild Nights, Hot & Crazy Days” has always been an oddball tune to me. It answers the question no one did or would ask about what Judas Priest would sound like combining an AC/DC tune with a Crazy Nights-era Kiss sound, and it’s fun despite the utter cheesiness. Halford’s lyrics admittedly leave something to be desired on this record. A perfect example is on an otherwise good tune, “Hot for Love.” Of course, that’s not all that unfamiliar territory for Priest. “Hot Rockin’,” anyone? Maybe he should just be barred from using “hot” in song titles. Turbo is never going to be my go-to Judas Priest record. It lacks the classic sound of a British Steel or the unbridled aggressiveness of Painkiller. That said, it’s not nearly the hot mess that it’s often made out to be. More than anything, Turbo may serve as a lesson in culling songs. It and the follow-up Ram It Down were recorded at the same time, as a double album. In the end, the decision was made to put the more commercial tunes on Turbo and split the others into a second album. By being a little more selective, Priest could have given fans one really good record instead of two mediocre ones.